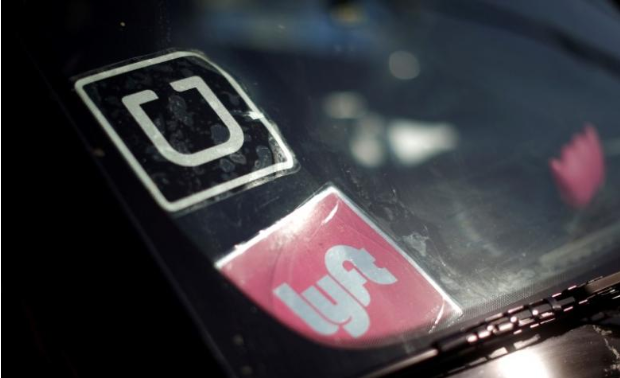 The People’s Republic of Massachusetts just passed a law that taxes ride-hailing services, like Uber or Lyft, and gives the revenue to the [failing] traditional taxi industry. Yep, you read that right. The state has decided that one group has been so successful that it will penalize that success and then give the money to the competition. Here’s where it gets weird(er): Massachusetts’ governor is a Republican. A law like this is usually something only a Democrat would support in the “interest of fairness” that the Left loves to talk about. It’s also weird because this is the state that started a war with the most powerful empire in the world over a tax on stamps and a three percent tax on tea, but I digress. I don’t have a problem with Uber or Lyft because they embody good capitalism, provide a service better, more efficiently and cheaper than the competition and they should be rewarded in terms of business. I do have a huge problem with the state penalizing entrepreneurship, which is what this is. Essentially, because ride-hailing apps are better, cheaper, and more efficient and are reaping the rewards of their business model, they are now legally forced to subsidize their inefficient competition. Why? It doesn’t matter why. The state does not have the right to take money from successful companies and give it to less successful companies so that the less successful company can improve. That is a great way to end up with mediocre services all around with little to no incentive to do a job better. The state tax only amounts to a nickel, but that isn’t the point. It’s the principle. Ostensibly, the money is being raised to help the traditional taxi industry adapt to a changing world. I’m not sure that is the new companies’ problem. The new law also stipulates that riders and drivers won’t bear the burden of the tax hike, just the companies directly. Now there is worthless wording if I’ve ever heard it. The consumer always pays for it in the end. Costs of operating go up, cost of the service goes up. Sadly, the companies are okay with it because hey, at least the state didn’t ban them outright. In fact, the ride-hailing companies will be allowed to operate at Logan International airport. I could be wrong, but that sounds mildly coercive. You pay this tax and we let you work this area. Pray that they don’t alter the law any further, right? And now that one state has done it, what does this mean for the rest of the industry? It seems a company is playing disappearing no parking sign and then towing cars that are parked in a no-parking zone and collecting the fees. This is all alleged. Nothing has been proven, but still. People and companies do these things—not saying this company is guilty of anything—because they count on the masses to be so apathetic as to just accept it. The sad thing is that more often than not we are apathetic to being victimized by companies because it happens so often that it is the norm. If this company is guilty of scamming the populace I hope they have a steep price to pay.